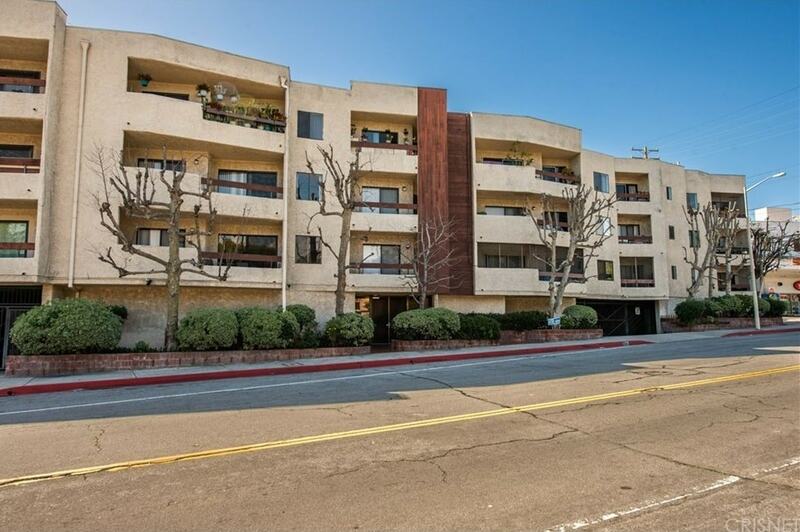 1037 N Vista is an 18-unit condo building in West Hollywood. 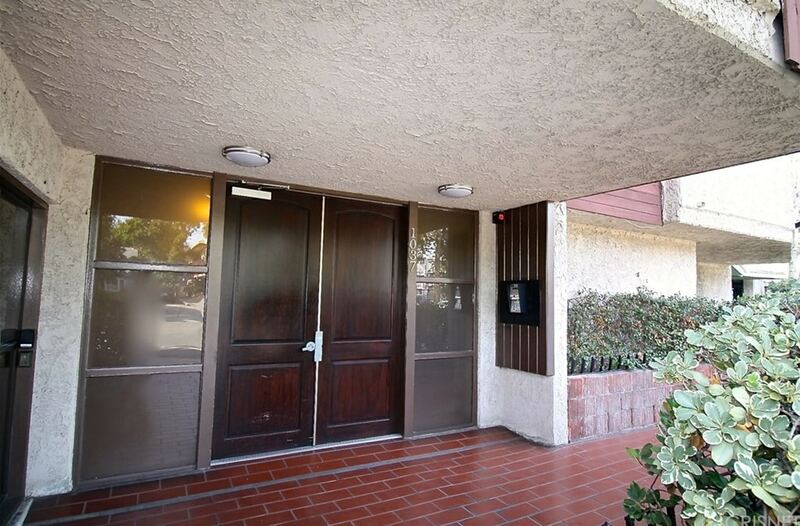 Built in 1979, the building has a low price per square foot for the area, coming in about 100K – 150K below West Hollywood Condos West of La Cienega and Crescent Heights, very low HOA dues, great closet space and big balconies. All of the parking is side by side. This is a 3 Story stucco building over a ground level parking garage. Hallways and lobby could use an update. Almost all the condos are street facing- with big windows for some view and natural light. This property was built on an odd triangle shape lot. All the floorplans in 1037 N Vista are single story. Floorplans #6,#5,#4,and #3 are all Street facing, condos #01 and #02 face the back. The 03 stack is 1 bedrooms 1.5 baths, the rest of the floorplans are 2 bedrooms 2 bathrooms. Master Bedrooms has a big walk-in closet. 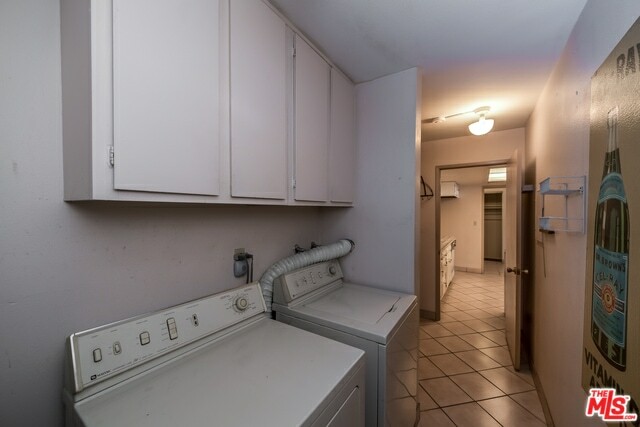 Every condo has central HVAC and laundry in the unit. I like the big living rooms, and the open kitchens. The condos have gas, so you get gas range and gas dryers. Laundry is inside the condo. Most condos have a laundry room with a side by side Washer and Dryer (gas dryer). 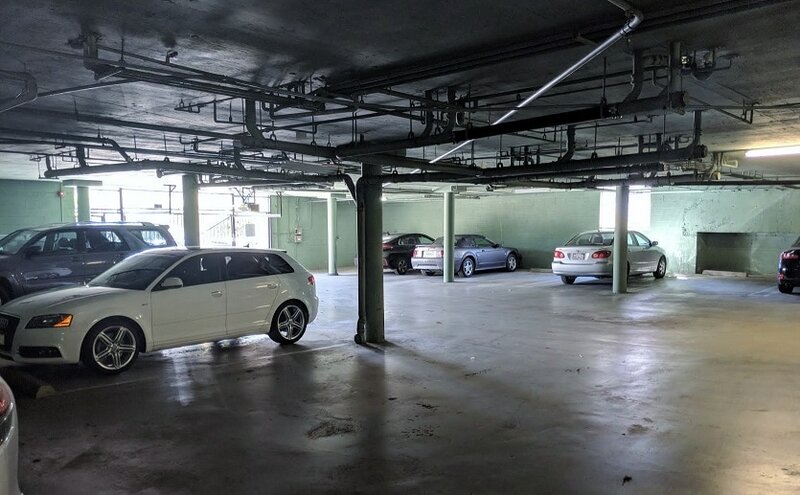 All parking spaces are side by side in a ground level garage with two gates. 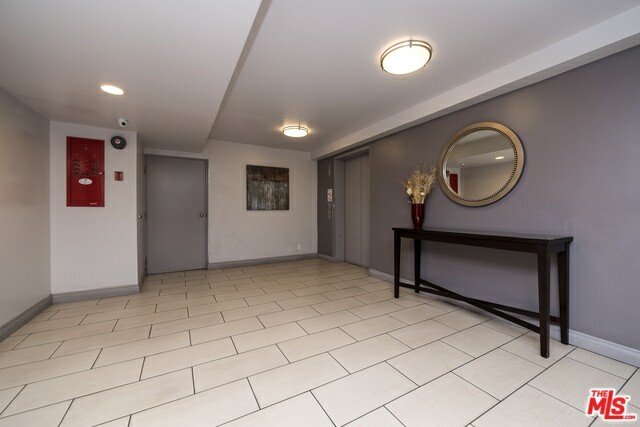 1 Bedroom condos get 1 parking space, and 2 bedroom condos get two parking spaces. Sorry, No Guest parking. HOA dues Monthly Cost? $370/mo. Owner Pays? Electric, Gas, Condo Insurance, Internet, Cable.